Donate once or set recurring monthly donations. Your donations are critical to the survival and success of Herbalists Without Borders. We rely on memberships and donations to sustain our 501 (c) (3) Nonprofit & NGO Organization. Tax-deductible donations can be made online (below) or via mail. 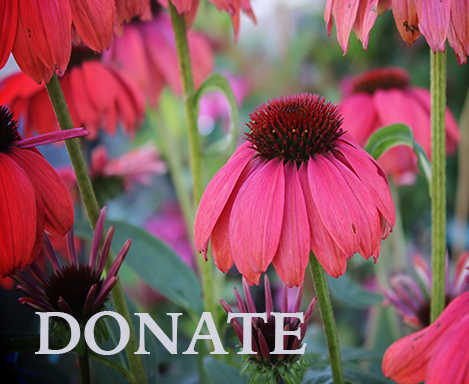 Your donations help our programs survive, and thrive! Memberships, friends contributions, donations of goods in kind, supplies and equipment, planned giving and endowment, tribute gifts, annual funds, and benefactor giving. What type of gifts can you give? Seeds, garden tools, dried herbs, supplements, bags, backpacks, shipping fee support, herbal products, vitamins, first aid equipment, water filters, containers, jars, bottles, tea, tackle boxes, office supplies, books, or even services!